A must-have for DC Comics or Batman fans. 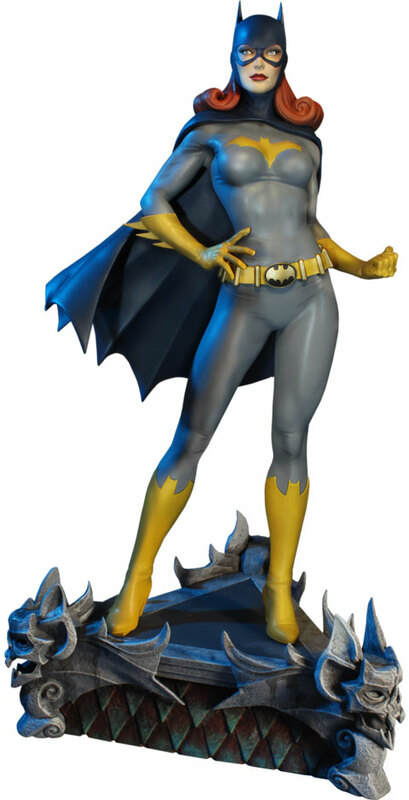 don't miss your chance to add the Super Powers Batgirl Maquette to your collection. BATMAN and all related characters and elements © & TM DC Comics and Warner Bros. Entertainment Inc.